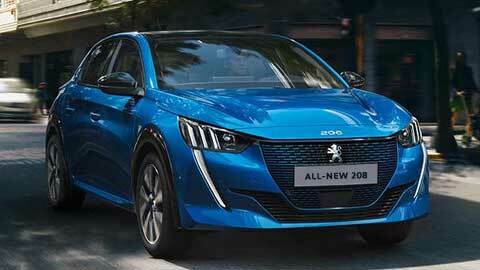 This is the future of driving, this is the All-New Peugeot 208. The All-New 208 embodies youthfulness with its distinctive sporty lines and the new PEUGEOT 3D i-Cockpit. With a choice of petrol, diesel or electric engine, you won’t need to compromise. 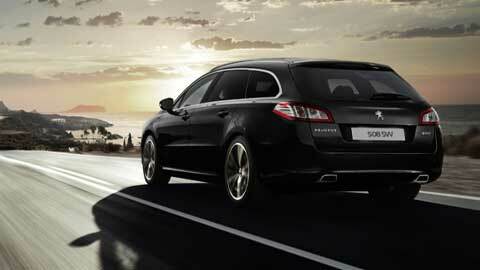 Peugeot have really pushed the boat out with the re-design of the 508! The vehicle holds a bold and radical look that offers advanced technological features and an even better driving experience. 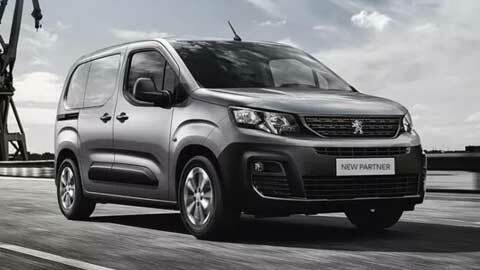 The Partner compact van shares its bodywork with the recently revealed Peugeot Rifter and has the same technology with the Berlingo Van and the Vauxhall Combo. So, what makes it different? Let’s find out. 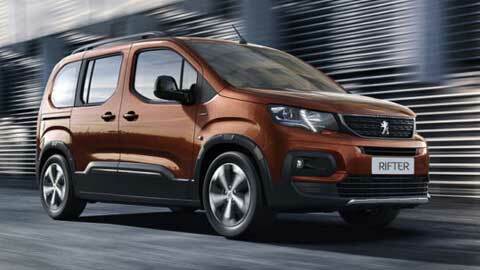 Peugeot have released a robust and modern new vehicle; the All-New Rifter. Boasting remarkable levels of comfort and adaptability the Peugeot Rifter is a car you need for the lifestyle you lead.